It’s in PDF format for quick read and review. I hope some of you find the text and information useful. This entry was posted in Assignments, Resources on December 18, 2013 by Daniel Mastretta. Inspired by designer species, composed wilderness and mechanical organs, they set out to create posthuman bodies, bespoke metabolisms, unnatural animals and poetic machines. This entry was posted in Prior Art/ References, Resources and tagged bio art, designers, organs on December 13, 2013 by veronica. Camera Vision is Getting Physical! This is an amazing video of what is being done today in mixing visual reality and linear actuators. MIT always making the coolest toys, 3D IR.<3 it! This entry was posted in Currents, Prior Art/ References, Resources on November 8, 2013 by aisencc. Since we were talking about RFID technology. I have found this amazing research project by a London based team called Touch. 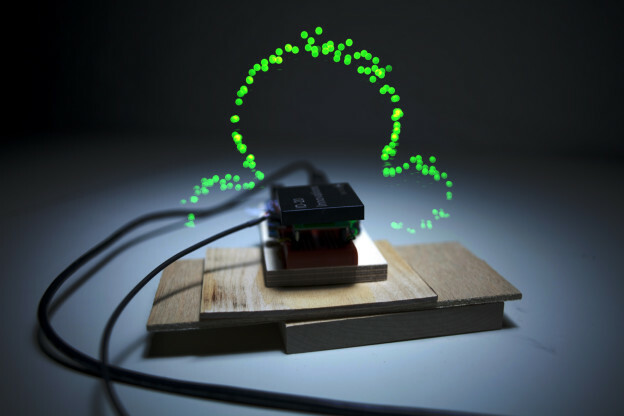 They created images that show the RFID signals visually by building a led probe that lights up when it reads an RFID tag. They have other RFID projects as well that I think will be interesting for us to look at. This entry was posted in Resources on October 21, 2013 by yuchenzhang. When I started working with Arduino a good friend of mine sent this to me. I thought since she shared it with me, I would share it with you. Happy Arduino’ing! This entry was posted in Currents, Resources and tagged arduino, arduino book, pdf, resources on October 18, 2013 by veronica. 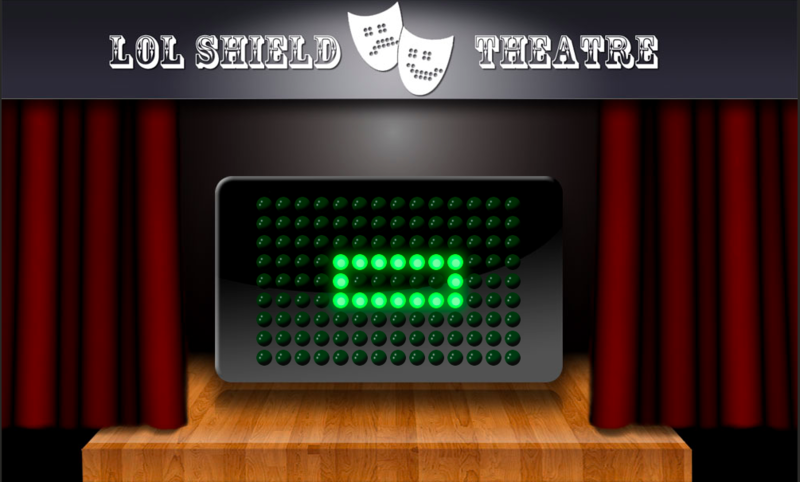 Here is the proper site for the LOL Shield Theater animations: http://lolshield.falldeaf.com . You can create animations and his software will generate XML files for you, which you can call using his API, here: http://falldeaf.com/lolshield/robot_xml.php? 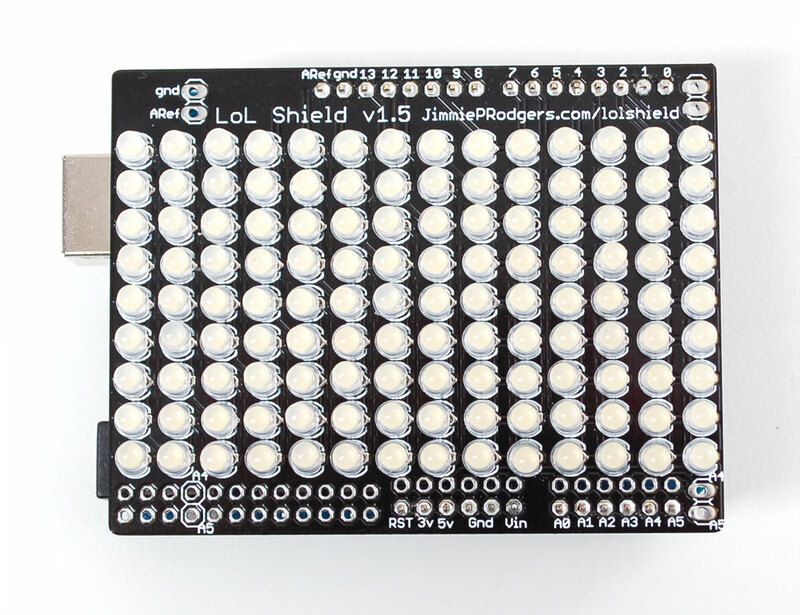 Those of you interested in learning more about charileplexing should read the Chapter 7.9 Controlling a Matrix of LEDs: Charlieplexing starting on pg. 265 in the Arduino Cookbook by O’reily that I shared with you earlier in the semester. This entry was posted in Assignments, Resources, Supplies on September 29, 2013 by aisencc.